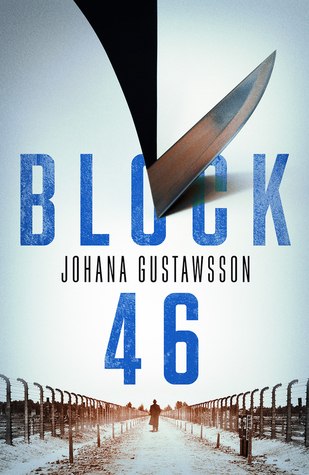 It was actually an incredible review for Block 46‘s sequel, The Keeper, that put this series on my radar, but the first book sounds just as awesome. Dual timelines will always be my weak spot, especially ones that keep you guessing on how they’ll eventually collide and then take your breath away when they do. I’ve heard there are some great twists packed in here, and I’m already invested in the main characters in the present timeline who seem like an intriguing duo (a profiler and a crime writer!). Has anyone else gotten their hands on this series? I’d love to hear more opinions!